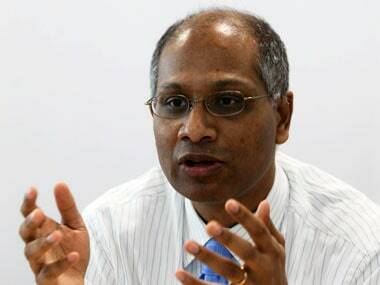 Indian IT services company Mindtree Ltd on Tuesday ditched a plan to buy back shares in a bid to counter conglomerate Larsen & Toubro Ltd’s (L&T) hostile takeover approach. This comes after L&T offered to buy 51.3 million Mindtree shares at Rs 980 each to add to the 20.32 percent stake it agreed to buy from coffee baron VG Siddhartha last week. 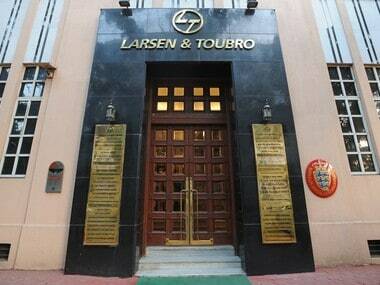 L&T bought a fifth of Mindtree from Siddhartha and companies related to him for Rs 3,269 crore ($474.73 million) and said it planned to raise its stake to 66 percent.